The rupee Monday depreciated by 48 paise to 71.73 in early trade on the forex market ahead of the Reserve Bank of India's policy review meet and lower opening in domestic equity market. 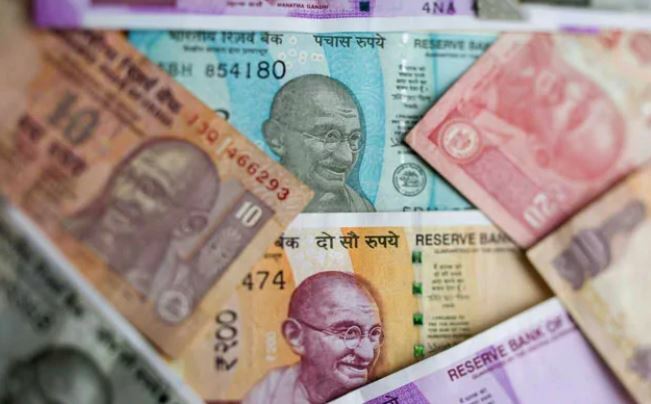 Mumbai: The rupee Monday depreciated by 48 paise to 71.73 in early trade on the forex market ahead of the Reserve Bank of India's policy review meet and lower opening in domestic equity market. 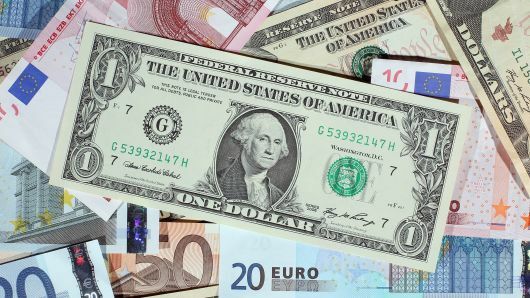 Forex traders said strengthening of the US dollar against some currencies overseas weighed on the local unit. However, easing crude prices and fresh foreign fund inflows capped the losses for the domestic unit. At the Interbank Foreign Exchange, the rupee opened on a weak note at 71.57 then fell further to 71.73 against the US dollar, showing a decline of 48 paise over its previous closing. On Friday, the rupee had settled 17 paise lower at 71.25 against the US dollar. Forex traders said sentiments were muted ahead of the next meeting of RBI's Monetary Policy Committee scheduled between 5th and 7th February. 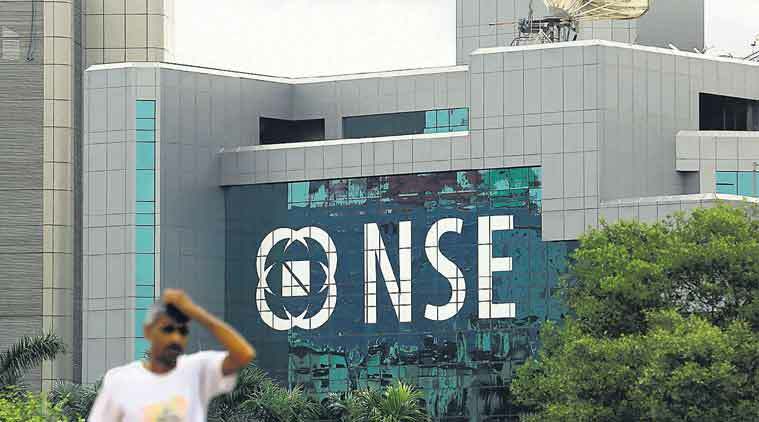 Foreign funds bought shares worth Rs 1,315.89 crore from the capital markets on a net basis Friday, while domestic institutional investors sold shares worth Rs 5.07 crore, provisional data showed. The global benchmark, brent crude oil was trading at USD 62.73 per barrel, lower by 0.03 per cent.